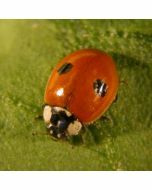 Beneficial insects like ladybirds (which eat aphids, scale insects, mealy bugs and spider mites) can be encouraged into a garden area or natural predator box using this food/attractant. 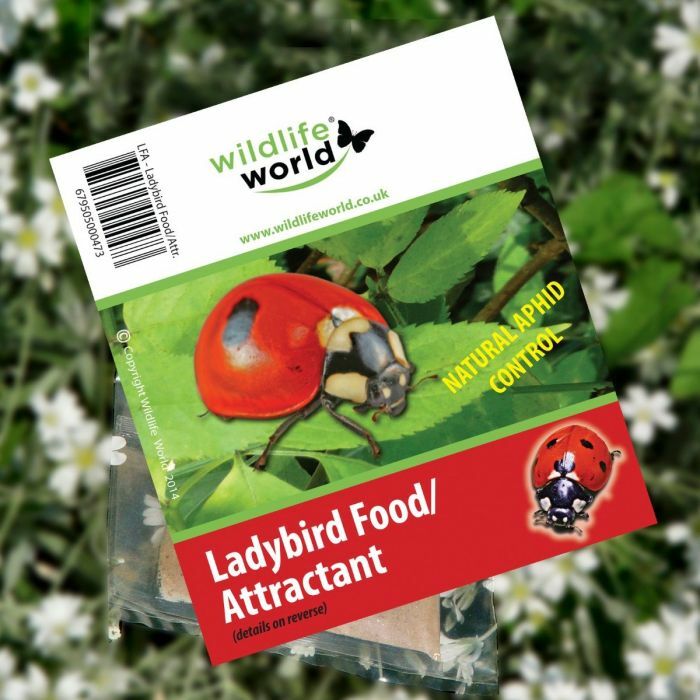 ideal additional food for our Ladybird Feeder. 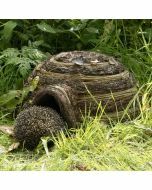 Best used during the autumn to spring in conjunction with an insect/predator box in a sheltered location close to tree branches or general vegetation. In a small dish mix a little food with a drop of water to form a paste. Smear the paste on the predator box feed area, holes or surfaces. Food sachets, once opened, should be kept cool and dry and will last up to 4 months.